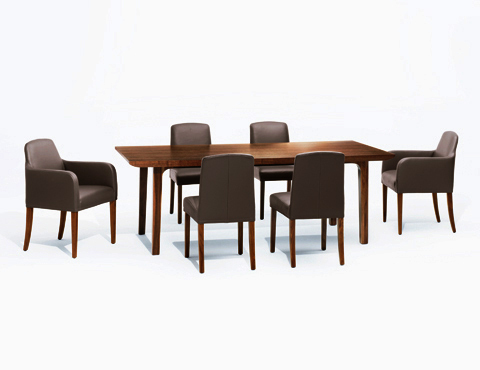 Wittmann Möbelwerkstätten commissioned Polka to design a dining table to match the ALMA upholstered dining chairs. 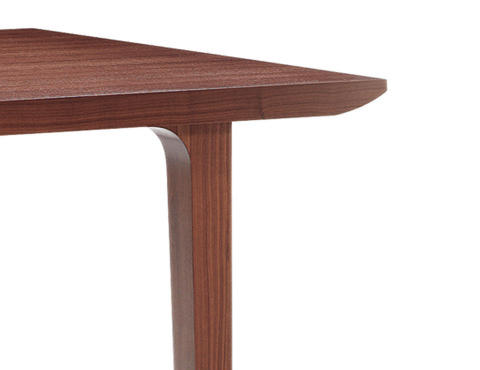 The light tabletop floats like a wing above the simple, straight legs. 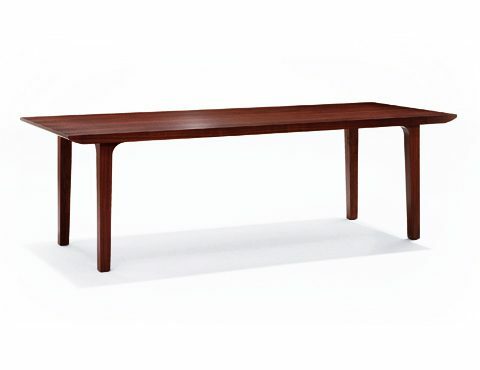 The elegant lines take their inspiration from the chairs, and the table, too, combines fine craftsmanship and durability.